This reports deal with the relevant events in the field of transitional justice in the former Yugoslavia: trials for war crimes committed in the period 1991-1999, institutional reforms concerning lustration, the relationship of institutions and the public towards prisoners, media reporting on war crimes, truth commissions, the work of civil society organizations in documenting the facts about war crimes, of missing persons, the return of refugees, reparations, memorials. The survey was conducted for first time in all the post-Yugoslav countries: Slovenia, Croatia, Serbia, Macedonia, Kosovo, Montenegro, and Bosnia and Herzegovina. 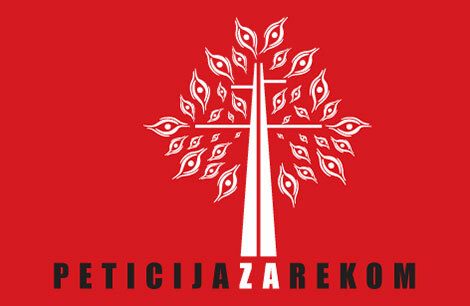 It was prepared by the Humanitarian Law Center, the Humanitarian Law Center – Kosovo, the Youth Initiative for Human Rights – Croatia, the Center for Research and Policy Making in Macedonia, the Association of Transitional Justice, Responsibility and Remembrance in Bosnia and Herzegovina, from Sarajevo, and the Center for Democracy and Transitional Justice from Banja Luka. The survey was conducted in Croatia, Serbia, Kosovo, Montenegro and Bosnia and Herzegovina. 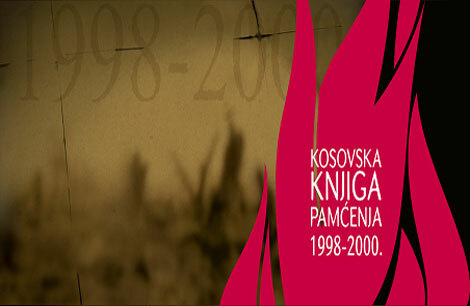 It was prepared by the Humanitarian Law Center and Documenta (available only in BCS languages and in English). The survey was conducted in Croatia, Serbia, Kosovo, Montenegro and Bosnia and Herzegovina. 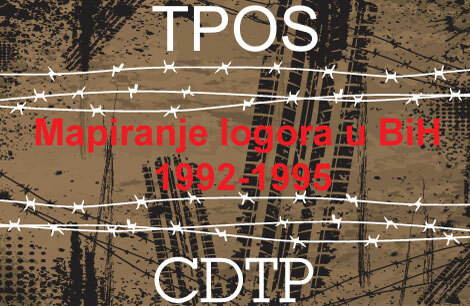 It was prepared by the Humanitarian Law Center, Documenta and the Research and Documentation center, Sarajevo (available only in BCS languages and in English). 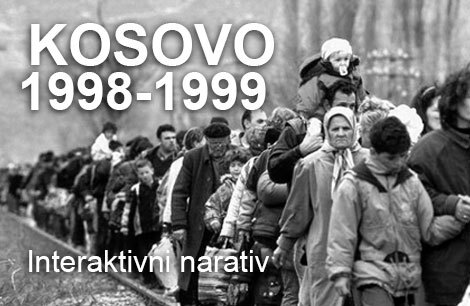 The report was published in Serbia, Kosovo and Montenegro. It was prepared by the Humanitarian Law Center (available only in BCS languages and in English).